Designed, engineered and produced with the modern sports sedan and coupe in mind, the Ecsta PA31 delivers outstanding street performance and excellent mileage. 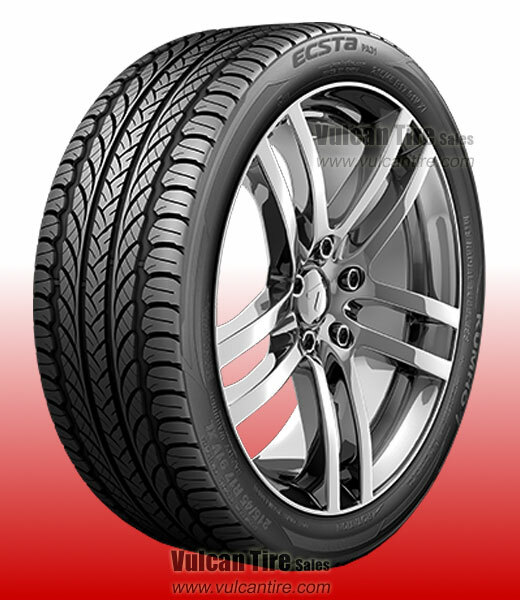 Wet and dry handling worthy of its high performance designation while excelling in light snow conditions, the Ecsta PA31 distinguishes itself with an unparalleled combination of comfort, low noise, high performance and long mileage. Awesome, handles well to my passive-aggressive driving style. will cut well through light to decently packed snow, but not the greatest on ice but that's probably more of my truck being a 2wd and light.